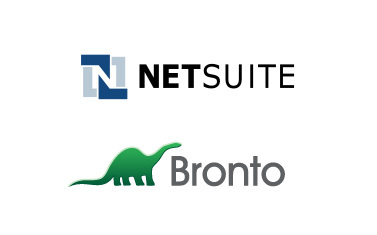 In corporate acquisitions news, a press release issued today confirmed that NetSuite acquires Bronto Software for approximately $200 Million. Netsuite is a provider of cloud-based financials / ERP and omnichannel commerce software suites like SuiteCommerce, while Bronto Software is an email marketing provider focusing on the commerce industry. The financial terms disclosed about the fact that Netsuite acquires Bronto Software are a cash and equity transaction valued at approximately $200 million. This transaction is expected to close in the second quarter of 2015, subject to certain closing conditions and regulatory clearance. 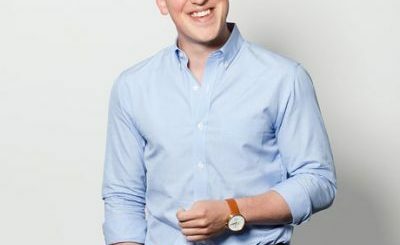 The two companies combined make a big commerce and marketing platform provider. NetSuite’s SuiteCommerce is the leading cloud-based omnichannel B2B and B2C commerce platform, with more than 3,000 brands leveraging SuiteCommerce to drive their commerce strategies across point-of-sale, ecommerce and call center. Bronto Software is the number one email marketing provider to the retailers ranked in the Internet Retailer Top 1000. 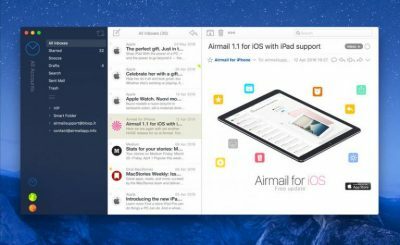 In the past few years, quite a few acquisitions have taken place in the industry of big(ger) email marketing providers and platforms. 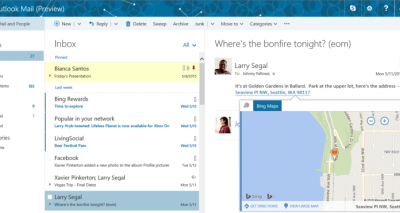 Last year, IBM acquired Silverpop, while in 2013 ExactTarget was acquired by Salesforce for $2.5 Billion. Earlier on, Oracle acquired Eloqua in 2012, while in the same year iContact was acquired by Vocus. More recently, EMMA email marketing acquired Boomerang. These acquisitions just show how serious the email marketing industry is being taken by the broader online industry. The official press release on the news that Netsuite acquires Bronto Software can be found on the NetSuite website here.